Ambrosia Natural Foods opened it’s doors of their new store on Avenue Road this week. Our client’s goal was to have a fast and secure software specifically made for retail stores that can keep up with today’s fast-paced world. That is why the Logivision POS software was a no-brainer. Not only is this software user friendly, fast and secure but can also be tailored to specific requirements thanks to the many optional modules available. Combined with the L-Boss back office solution, it promises efficient database management and analysis. Use L-Boss to create products and customers and receive stock. Maintain price specials and promotions and print labels and shelf tags for your products. In addition, automated procedures can happen while you’re away or attending to other important matters, thanks to the task manager. 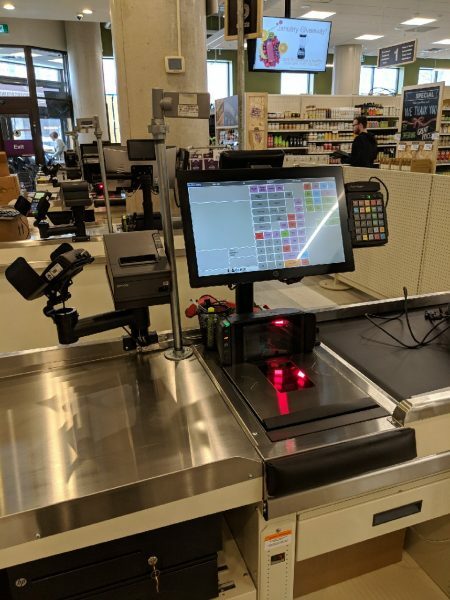 Visit us at www.globepos.ca/product/l-pos and discover how the Logivision software can help give your customers the superior retail experience that they so truly deserve!